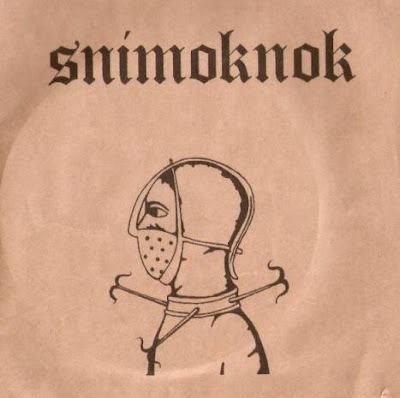 One of the last works of "Snimoknok". Released on Podvoh Records (Moscow). Limited to 23 copies. Contains only one track of pure noise. Cover art by: Snimoknok. UPD: the owner of the label seemes to be a very stupid guy, so i think all the copies are in the garbage can now... somewhere in moscow city.